Our top of the line video equpiment and training make us the best in the business. From plumbing fixtures to pipe thawing. We can handle any job. Let us preform all your sewer and drain maintainence before a problem starts. Drain Inspectors LLC also provides emergency services. Our team is equipped to handle any commercial or residental emergency 24 hours a day 7 days a week, including holidays. Serving Oakland, Macomb, and Wayne Counties. The team at Drain Inspectors LLC has over 30 years of experience. 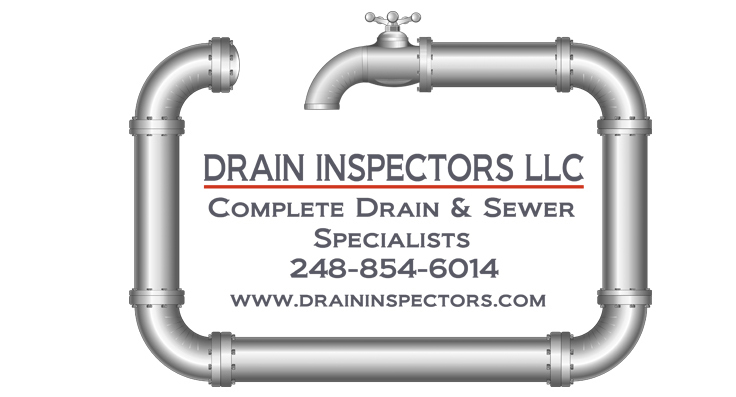 Drain Inspectors LLC is licensed, bonded and insured. We provide friendly service and walk our customers through the entire repair process. Our technicians treat your home or business like it is their own and take the utmost care and pride in completeing the job safely and correctly. Contact us for a quote or an appointment today. Amazing. Fast. Affordable. Great work!